We meditate watching different videos. First of all, we watch these videos so that we get them well saved to the memory and that means that we watch these videos many times. You learn, for example, from magnetic fields to reach out into yourself what you meditate. This is recorded there by magnetic pulses. Maybe you say that you do not know about it and you are unable to capture it. And so you begin to train your brain, and after a few years of training you would have this ability. 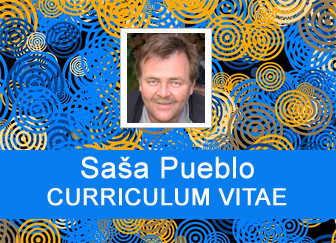 If you are interested, contact me by mail and I would like to teach you. Alternatively you can seek appropriate techniques on this site. If you are well trained in clinical death, then you can move mentally through your clinical brain to any place through your mind and I don´t mean to move into your fantasies in your head. It’s something completely different. We have a collection of videos that are dedicated to Buddhist monasteries in Japan. They become the basis for the practice of chakras in the human body. 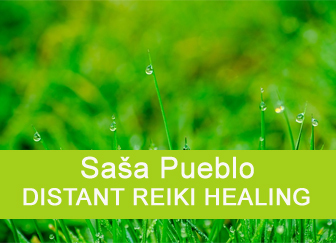 They go towards to the mandalas system which works to chakra places on the body. Under chakra points here we understand points in the skin containing embryonic neurons and neural pathways. They are not disposed in the body, but blocked and a lot of Indian, Tibetan, Chinese and Japanese meditation techniques is heading in that direction. Monasteries environment brings meditator into the world of chakra and special abilities such as longevity. So there is a material which is semantically important for chakras esotericism. Sprinkled mandalas are extremely concentrated techniques of penetration into chakras and thereby into neurons and neural pathways from the embryonic development until the 20th year of the life, when certain types of neurons and neural pathways are added as last. It is believed that from the first month of the embryo development up to the age of 20, about 15 kinds of neurons and neural pathways grow in our body. The growth and development of neurons and neural pathways does not come after the age of 20. They are rather closed and blocked after this age. We have to note that each grain of the mandala can symbolise one single embryo. Every grain of the mandala which is made from loose grains of minerals is one chakra. Monks live in monasteries built in the style of a mandala. On walls are drawn mandalas. Each monk is a mandala. Everywhere are found spinning rollers and on them letters in many rows. They constantly read the Tibetan Book of the dead and all rituals are about mandalas. Why is so important to influence chakras in the human skin for them? And what they gain through this? And what they block with this? Mandala is a mechanism how to penetrate into the human mind otherwise than through sight, smell, taste and touch. Simply various rites and rituals may be inserted through the chakra system inside yourself. Even this could be used for learning. Thus to obtain certain skills and information otherwise than through grey cerebral cortex. And here is the fight what is inserted into embryonic consciousness, as for example, mother can insert something into her child during the pregnancy. You may be unpleasantly surprised how you can have blocked chakras in the body. And what exactly who and where placed something into individual chakra points. Try to clean this and replace some images and rituals in the embryonic consciousness. We are training chakra points on human skin using shamanic totems. We have to realise that hinduism, buddhism and taoism try to restrict influence of shamanic traditions into chakra points and so into embryonic human consciousness. And they did so in history and also in nowadays. We don´t want to save hindu gods or sophisticated methods of Tibetan mandalas into our chakra points. We just want to know and dominate their practices. We are also going to examine the shamanic totem, which directs into chakra points. We want to know and master their methodologies. We have more interest in animal embryos and the psychic methodology of cleaning chakras by them, healing through chakras and the consecration into chakras. And then we do appropriate consecration into chakras. We don´t want to bind to any system and we build a system that is forever and out of reach of the organic matter and the normal functioning on the planet Earth. Where else? Wherever is eternal existence. Here we have again important meditations of chakras points through mandalas, monasteries, rituals and tibetan prayer wheels. It is significantly important to pay attention this issue. Here is more reasons. One reason is that imaginations of embryos open chakra points. The second reason is in order to achieve longevity and lasting health. Another reason is to break into embryonic neurons and to clean them and store there information useful depending on what you want to achieve. The quantized soul remains after your death filled with information and your wishes. Your wishes lead the quantized soul to how it will act and this requires to include many memories on own embryonic development and memories embryos. These videos bring Buddhism to us in full power and we use them to open chakra places on our body. It is quite good to deal with videos that are about reiki of master Mikao Usui, who first in the history of mankind literally handed over reiki from the environment of monasteries to treat soldiers. 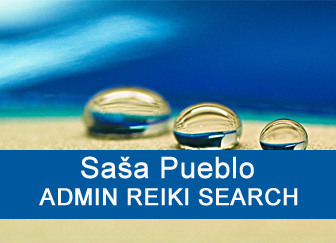 Mikao Usui transferred the consecration to doctors of Navy that time and so reiki was given into everyday life. It´s good to have esteem to personality of Mikao Usui mainly because we can get under certain circumstances the consecration from posthumous record of Mikao Usui many times and repeatedly. How? So this remains a mystery to you. But when you have a training of the clinical death and shamanism and also the oracular ability to perceive memories of human after the death, so then it is not a problem to find his posthumous record. It doesn´t break up and it is perfectly preserved. 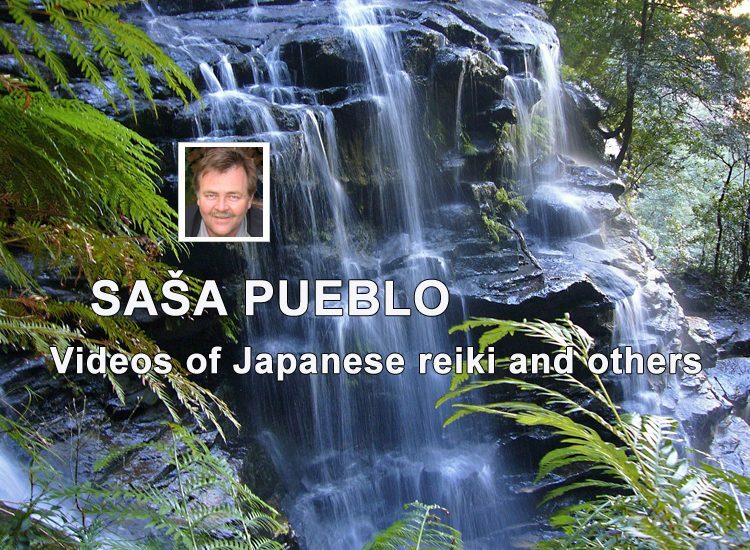 Videos about reiki in specific Japanese environment. This is a series of videos that represent a monastery where lived Japanese reiki master Mikao Usui. 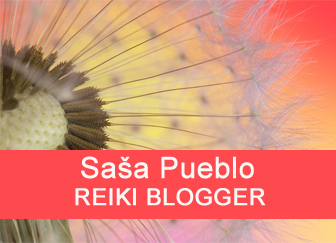 If you want to do reiki it´s good to know where Mikao Usui lived and worked. We came back to watching videos after a certain time. 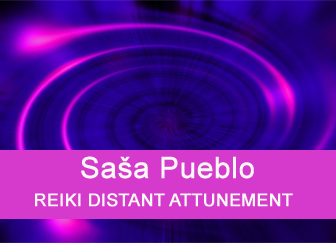 Meditation person has plan permanently penetratate into own body and and so into own cells. This does not mean to penetrate into ideas of cells. It is a perennial practice of penetration into the cellular level of own body. Thus the development of permanent neural connections in the brain which esotericist keeps during his life mentally inside cells. Of course, he has to train at least three years until he gains such a level of this ability. It is not enough just to practice, but also understand what is inside cells and in intrusions continue to the level of protein, amino acids, and further elements. Idea here is to get know yourself. It is sad, when the average person never get to know of yourself, own organs, cells, and own possibilities. The idea of penetration into everything what the meditation person has inside is the idea to save as much memories about yourself as possible and so preserve memories about yourself after the death with wishes what will happen with these memories. And a lot of things will happen.